It looks like the V6II doesn't connect to the XT-2 properly. 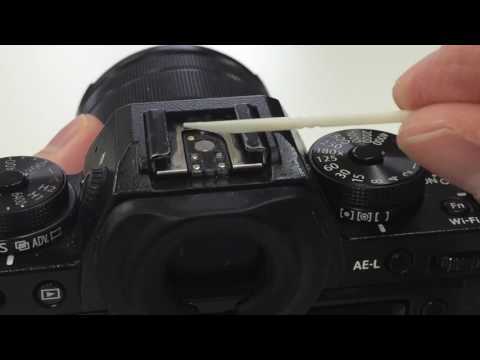 You may remove the hot shoe spring of the X-T2. That will solve the connection issue. Please watch the follow tutorial video. On the other hand, you may be interested to watch the follow tutorial video about how to set up the Fujifilm camera with Canon flash. When using the V6II TX on Fuji camera, the zoom activation key is changed to OK button ONLY. The rotatory dial button is used for Forced HSS. 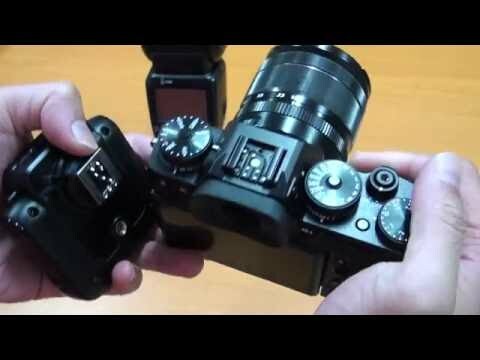 Fujifilm x series camera doesn't have AF assist light signal through the hot shoe. That's why the V6 II AF assist won't light up. Regarding not remember learn HSS, the setting will be removed if the camera system is changed. Can you tell me what speedlite that you use.